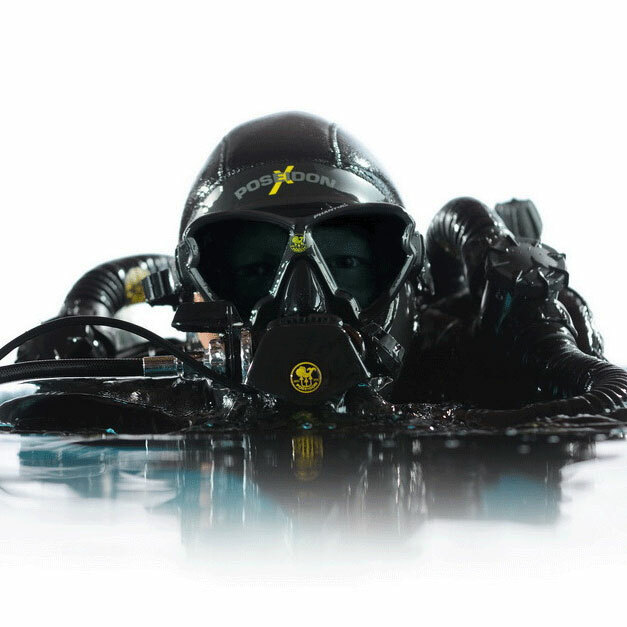 The Rebreather Zone offers Poseidon Rebreather Training on both the SE7EN and the MK-VI rebreathers. While the MKVI rebreather is a recreational unit, the SE7EN is a robust rebreather that can be used for both recreational and technical diving. Available in both a recreational and technical version, the Poseidon SE7EN is a great rebreather to train on with me. 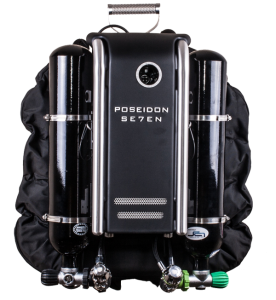 The Poseidon Se7en was my first rebreather. This rebreather can be used for recreational and also Technical diving. The automatic test program additionally controls and protects the diver. With this system, in case of an error the dive would not be allowed to proceed. The pre-packed scrubber cartridges are safety-rifled.